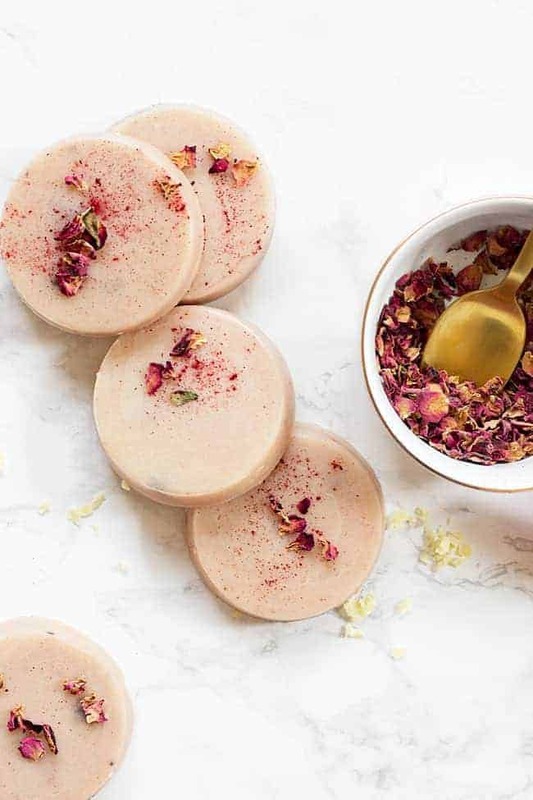 Himalayan salt is believed to be the purest in the world–in addition to being a trendy millennial pink! 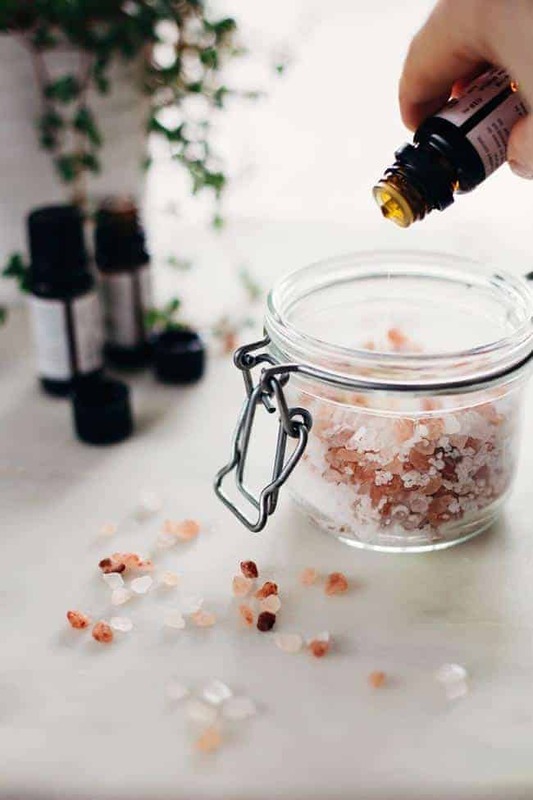 When consumed instead of regular salt, Himalayan salt is thought to lower blood pressure, detoxify the body of heavy metals, promote healthier sleep patterns, and stabilize the pH within cells. 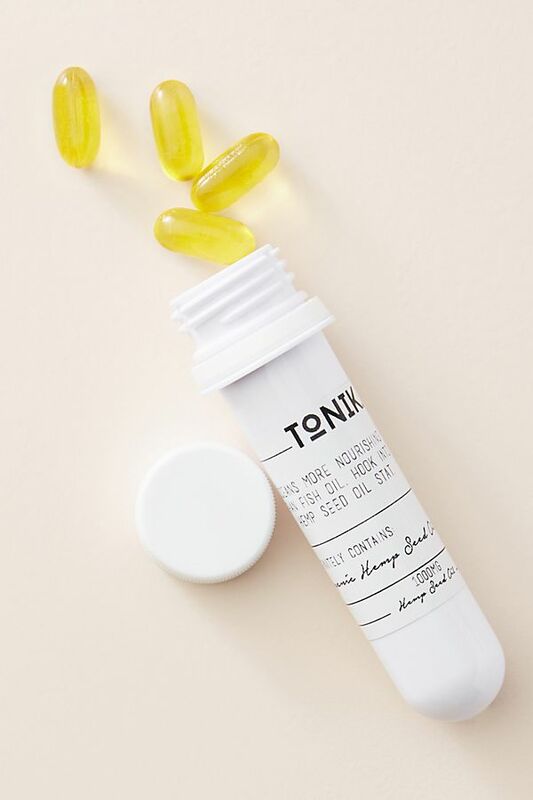 And it’s not just a way to make food tastier–it’s actually a wonderful beauty ingredient due to its high mineral content. 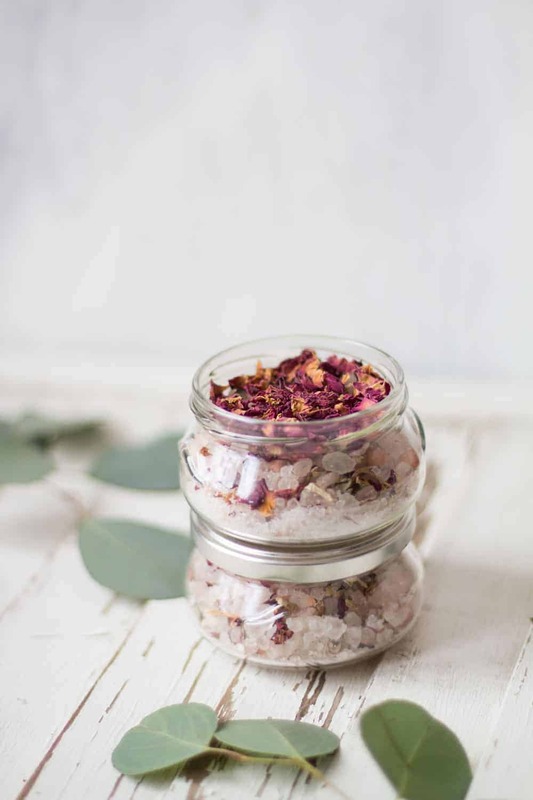 The perfect base for detox bath salts, but also a good option in body scrubs! 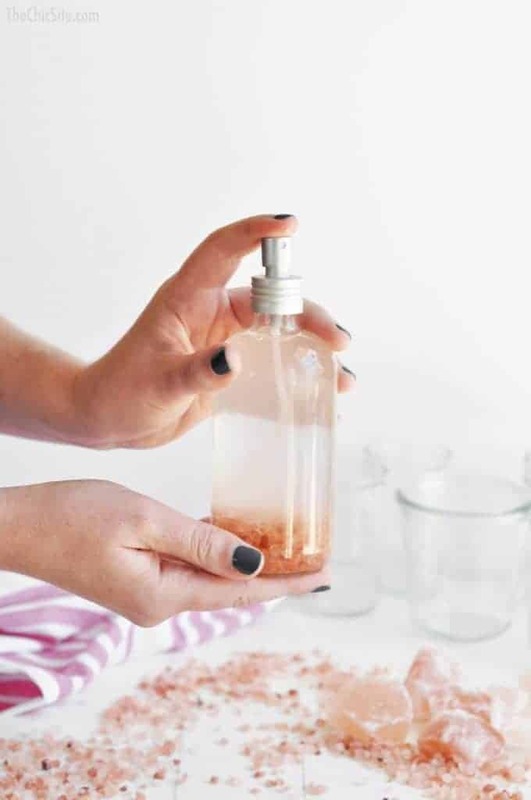 We’ve shared some of our favorite Himalayan pink salt products before, but here are some ways to use Himalayan pink salt in your own DIY beauty products. 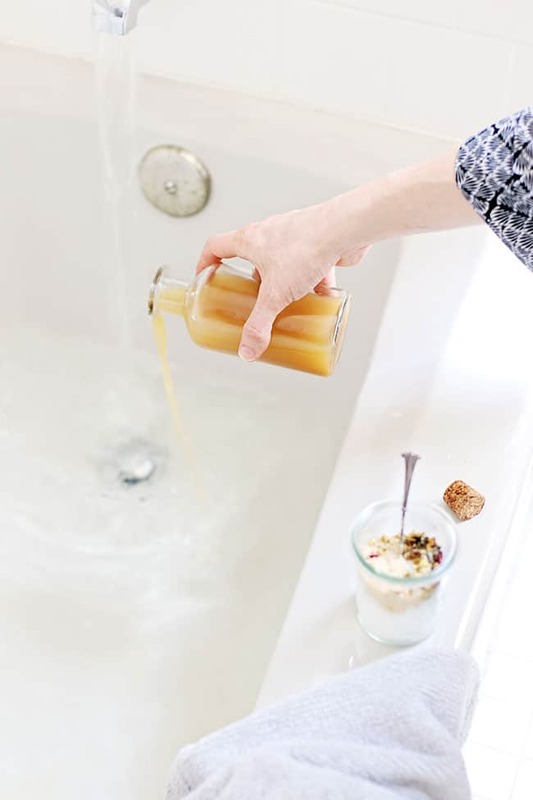 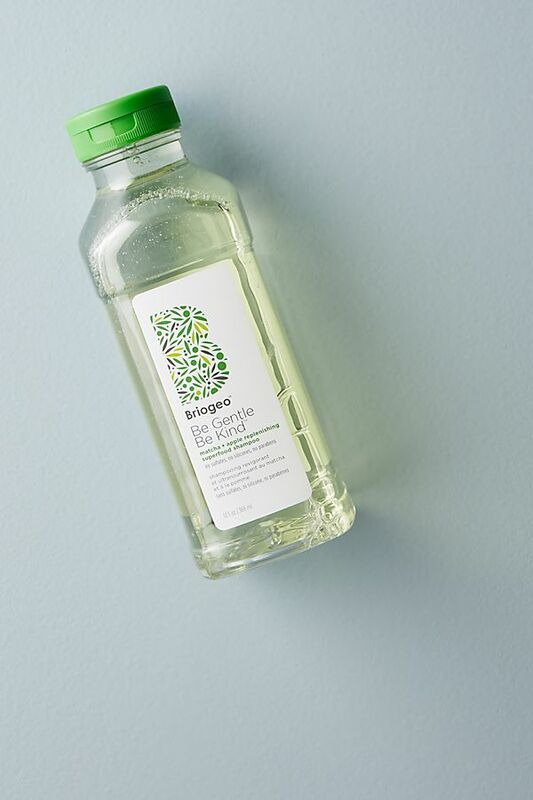 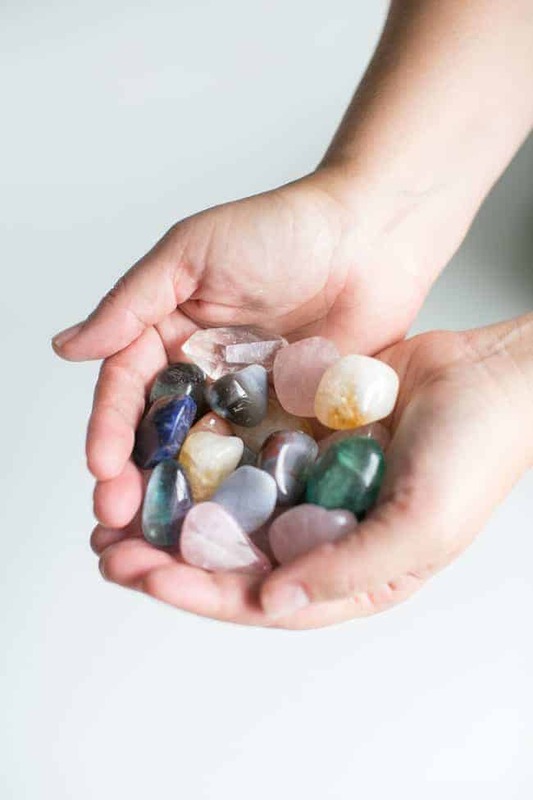 Whether you are attempting to soothe sore muscles, detox, or improve overall health and beauty, the next time you draw a bath, consider this combination for a detoxifying soak! 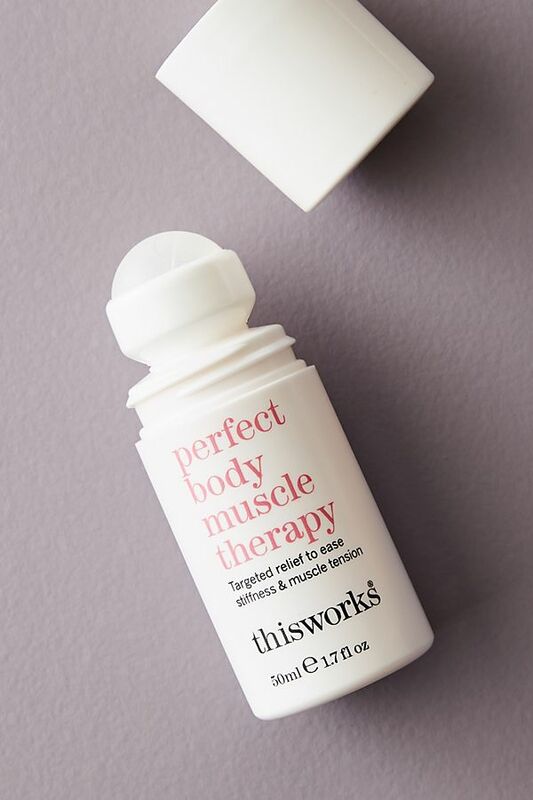 Tropical coconut oil, exfoliating sugar, mineral-packed pink salt, and beautifully scented essential oils make the body scrub of your dreams reality. 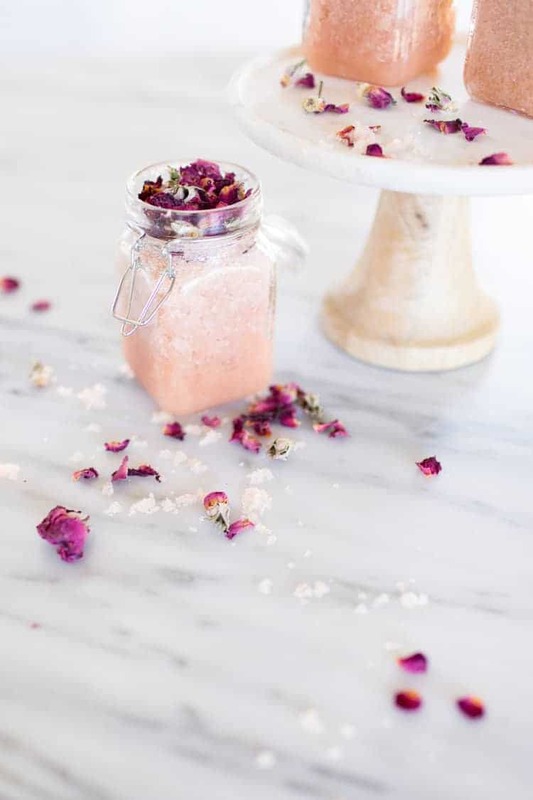 Bring a spa-like tranquility to the bathtub with a combination of detoxifying pink Himalayan salt, refreshing eucalyptus oil, and luxurious dried rose petals. 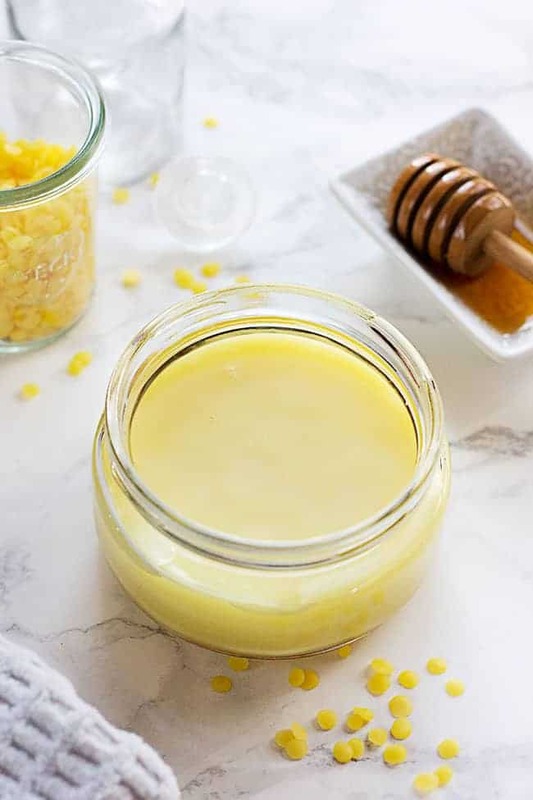 Use this homemade body spray anytime you need an easy refresh or an energy boost–after a workout, for example! 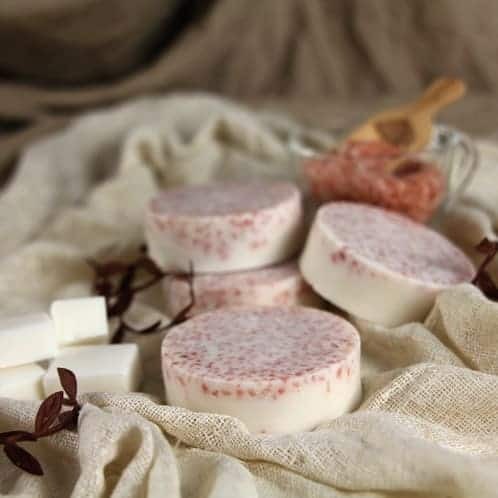 Shea melt-and-pour soap is super moisturizing, while pink Himalayan salt gently exfoliates, resulting in a bath bar that will make your skin feel amazing. 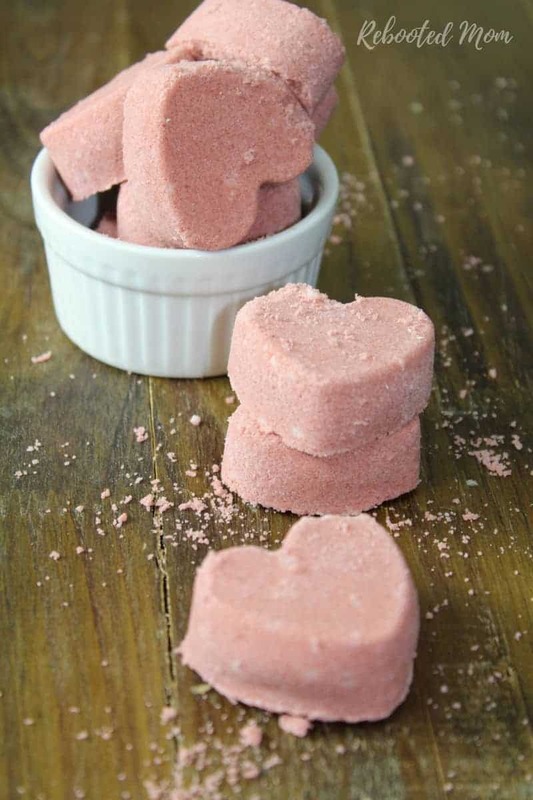 Pamper yourself with these heart-shaped bath bombs, made with pink Himalayan salt and calming lavender oil. 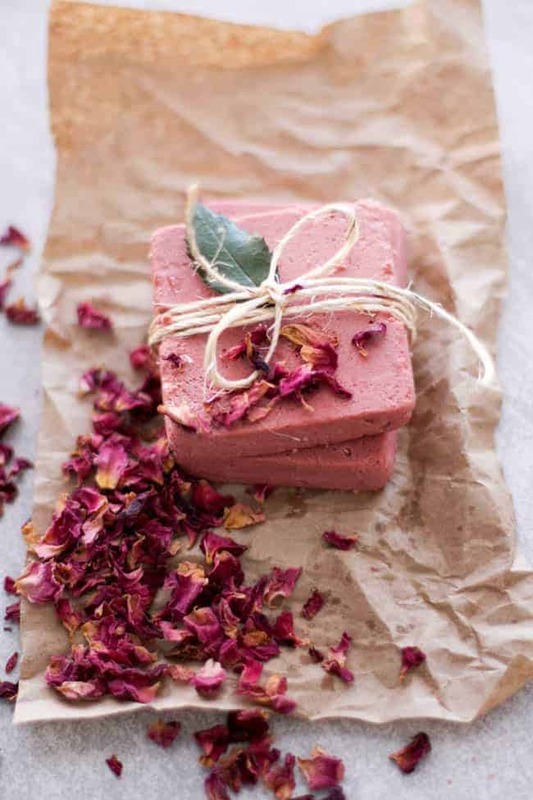 With pink clay, rosewater and pink Himalayan salt, this soap is not only pretty to look at, but also effective and gentle on skin.